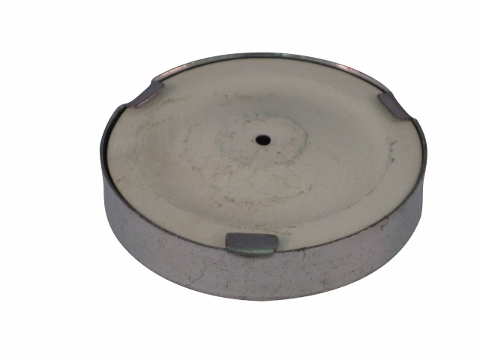 This fuel cap is a universal design that will work on all Jinma tractors requiring a 3 prong fuel cap. Please look at all of the pictures before purchasing this product. Refer to your owners manual to see if this part will work on your tractor. From Larry Powell of Alta, California on 11/3/2016 . 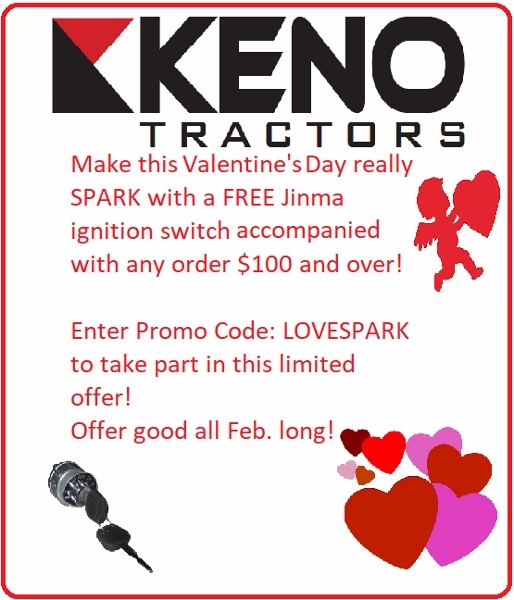 It is great to buy parts for my tractor from Keno Tractors. So simple; sit down at the computer, find the part easily, put it in the cart, pay for it, at a reasonable price, with a credit card, & it's at my front door a few days latter! 5 STARS!